Learning SIP and Kamailio during four days of intensive labs and lessons – get a head start! Learn Kamailio – the Open Source SIP server – from start! Open Source SIP tools as well as browser-based communications are changing the telecommunications marketplace forever. They are used everywhere, from small enterprises to large call centers and carrier class networks with millions of subscribers. As the world migrates away from copper-bound telephony to realtime communication over IP, with multimedia, chat and presense, these solutions pave the way for the future. This class is built for persons that have used the PBX-class tools like Asterisk, Yate and FreeSwitch and wants to learn how to scale and add new applications like presense and instant messaging to their solution. 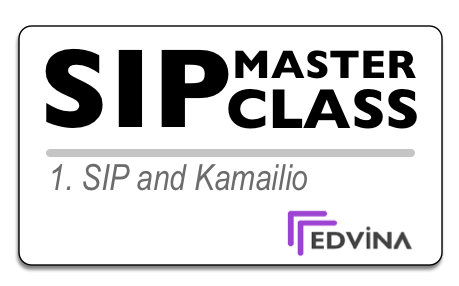 The class will spend a lot of time on the SIP standards, then move on to how to implement them using Kamailio – the Open Source SIP server – in combination with other tools. After the class, you will not only know how to operate Kamailio – you will also have a lot of knowledge about how the SIP standard works, what to expect from devices and how to troubleshoot your realtime network. If you’ve used a SIP Switch, PBX or B2bua – this is the next step! This class is for users of Asterisk, FreeSwitch and other SIP platforms that wants to learn how to build larger, scalable and open SIP networks with Kamailio – the Open Source SIP server. The class interactively teaches you SIP and Kamailio, building a platform step by step. When you leave the class, you should know much more about how SIP works and how Kamailio can scale your existing solution or be the new platform for a Unified Communication network. In the class, we will mix generic SIP presentations with implementation-specific presentations covering Kamailio and then put everything together in labs. You bring your own laptop with a Linux virtual machine. You are of course free to bring any SIP devices you have and want to use during the training. SIP is more than 10 years old and have reached a maturity level where most phones and servers interoperate. The protocol suite has grown since 2002 and now has not only rich media features (single or multi-channel audio and video) but also presence and instant messaging. When operating a platform like Asterisk or FreeSwitch you don’t have to know SIP, but as your network grows and you want to scale and provide new services with a proxy solution like Kamailio (OpenSER/SIP-router) you need to understand the protocol on a more detailed level. This class interactively teaches you the SIP protocol as you practice it while building a proxy-based SIP platform with Kamailio. In the class, you will learn how the SIP architecture is designed, protocol interactions, dialogs and transactions and much more. SIP routing using proxys, registrar servers, session boader controllers and other SIP components is discussed in detail. Media using RTP or SRTP as well as NAT traversal is covered together with the SDP offer/answer model – the basis for both SIP and WebRTC. Kamailio (formerly named SER and OpenSER), is an open source SIP server used world wide in realtime platforms servicing millions of active subscribers and routing billions of call minutes per month. Kamailio is modularly designed with additional support for HTTP, JSON, Rabbit MQ, XML-RPC as well as WebSockets (for WebRTC support). Kamailio is used on all kinds of devices in many different solutions. It’s a very flexible SIP server used as a proxy, presence server, application server, session border controller and much more. It’s based on SIP express router, the first Open Source SIP proxy and is hosted by the Kamailio project at kamailio.org. Kamailio has a large dedicated development team and is used in many enterprises and carriers. FCCN, the Portuguese University Network, operates Kamailio in over 50 universities. 1und1 in Germany has a Kamailio-based VoIP platform with millions of users, the Swedish Radio has Kamailio as the platform for live radio broadcasts – just to name a few examples. In this class, you will learn the basics of Kamailio and get a platform to build from when designing your future realtime communications solution. 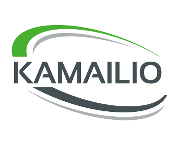 The class covers many aspects of Kamailio, from basic call handling to load balancing, failover, application services and security. The course targets system administrators, VoIP engineers and developers that act in large VoIP/telephony network services, as well as integrators of multimedia platforms with video, audio and messaging using WebRTC or similar technologies. You need to have basic experience of operating systems and applications like Asterisk or FreeSwitch with SIP phones (or similar experience with other platforms), building corporate or service-provider solutions. Experience of using Linux/Unix systems is also beneficial. Olle has been teaching network classes for many years. 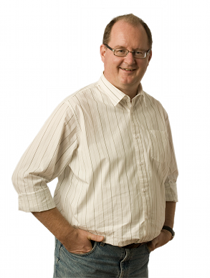 He wrote the first Asterisk Bootcamp and created the DCAP certification for Asterisk. Olle is also a co-founder of the Astricon conferences, now operated by Digium. During 2006-2012 he ran a class called “the Asterisk SIP Masterclass” that started from the Bootcamp and introduced the SIP protocol and Kamailio. This class builds on experiences from all those trainings. Olle is an experienced teacher and consultant, as well as an Asterisk developer and member of the Kamailio developer team. Olle focuses on the SIP protocols and have over 10 years of experience of building large scale platforms with Open Source tools. He is active in the SIP Forum and in the IETF. Olle has participated in many SIPit interoperability test events with Asterisk and Kamailio and in 2016 he lead the SIPit test event in New Hampshire, USA. Price vary depending on cost of training center. 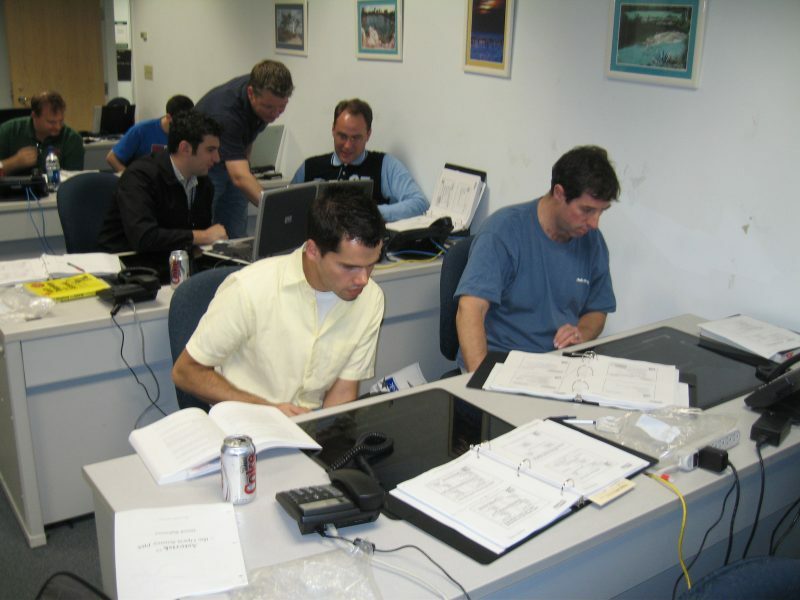 The price includes training, documentation, lunch and refreshments. We do not give refunds on late cancellations or no-shows. Cancellation has to be sent to us at least two weeks in advance. Tuesday-wednesday 9 AM to 5 PM. Each student needs to bring a laptop that can operate a Linux virtual machine and optionally SIP equipment to the training. Make sure that all equipment is insured by you or your company. Edvina and the organising company will bring a network infrastructure. Send questions or register via e-mail to info@edvina.net today!